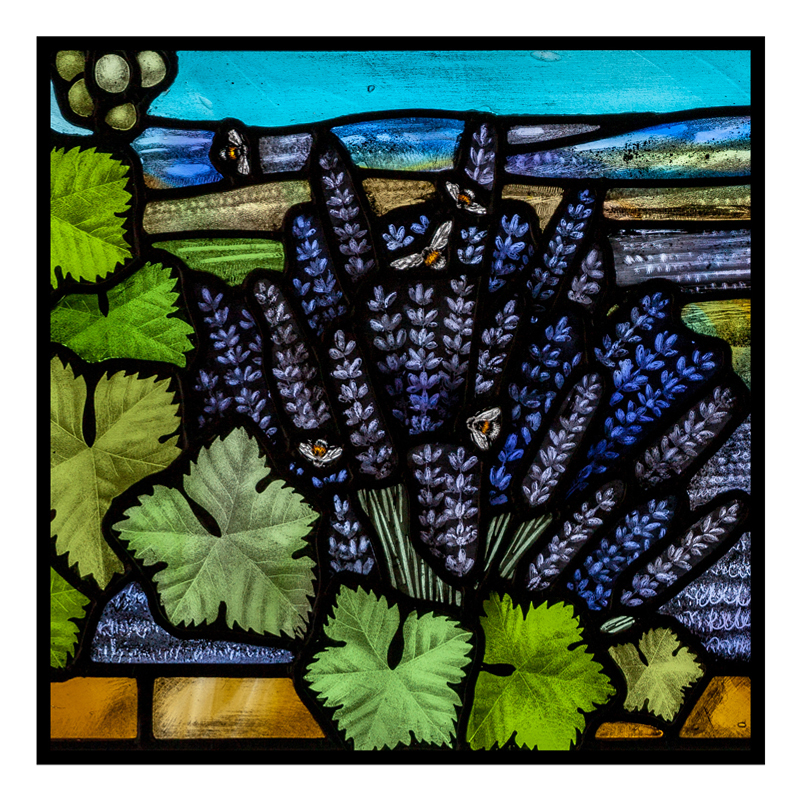 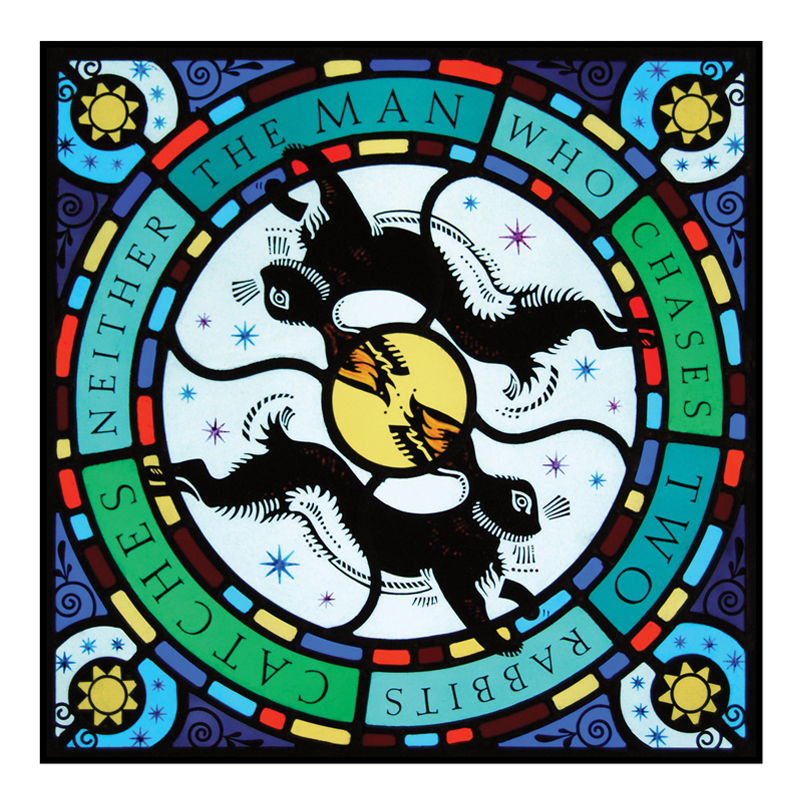 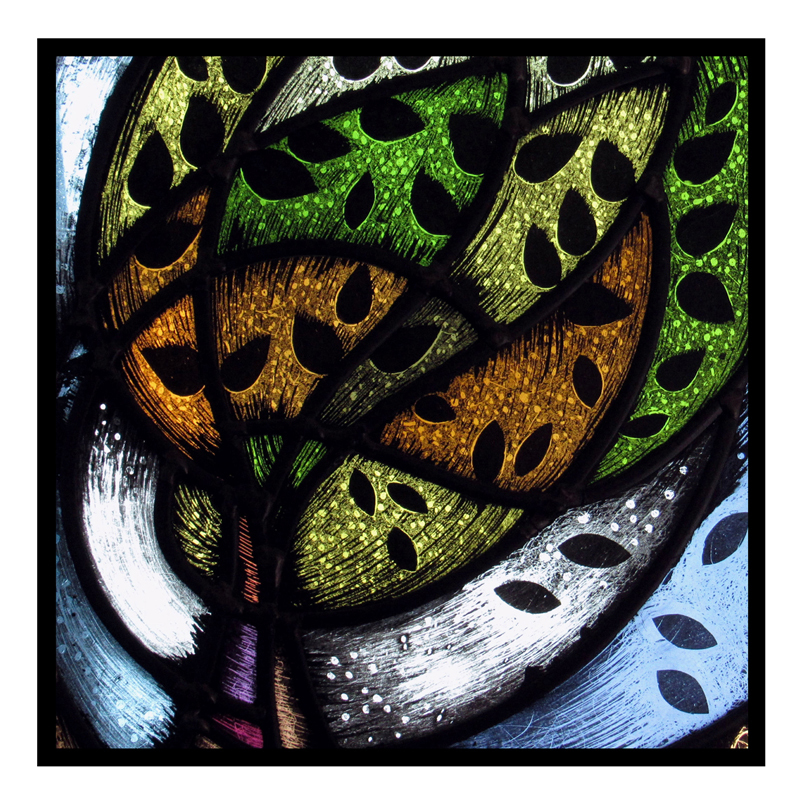 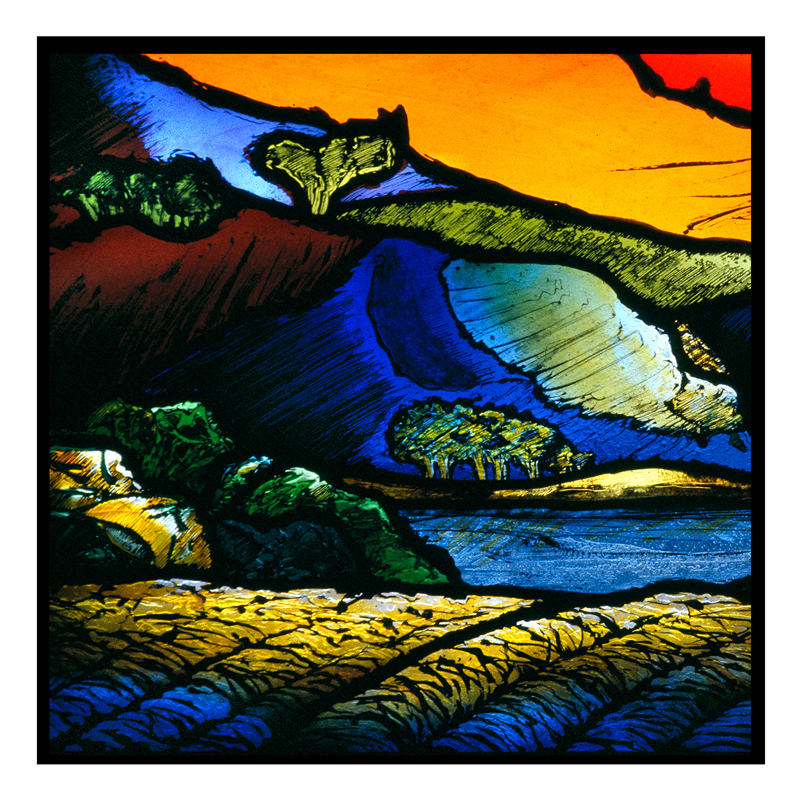 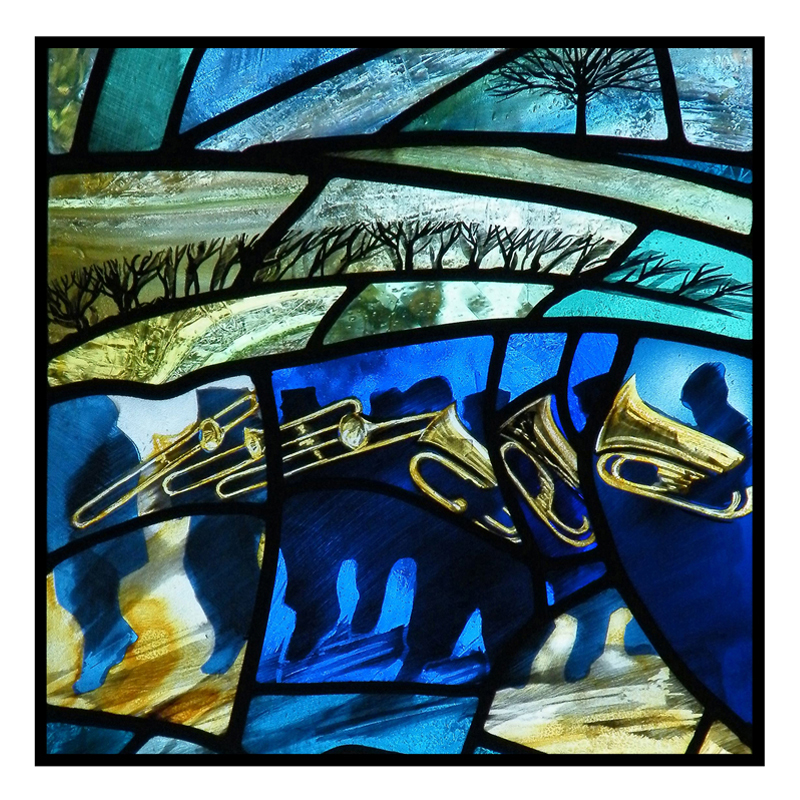 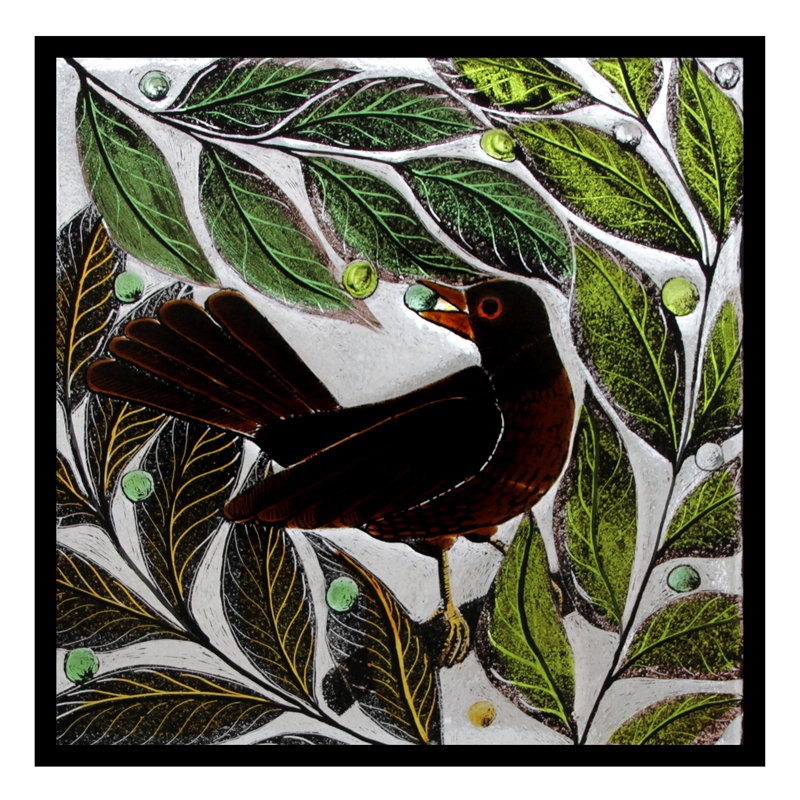 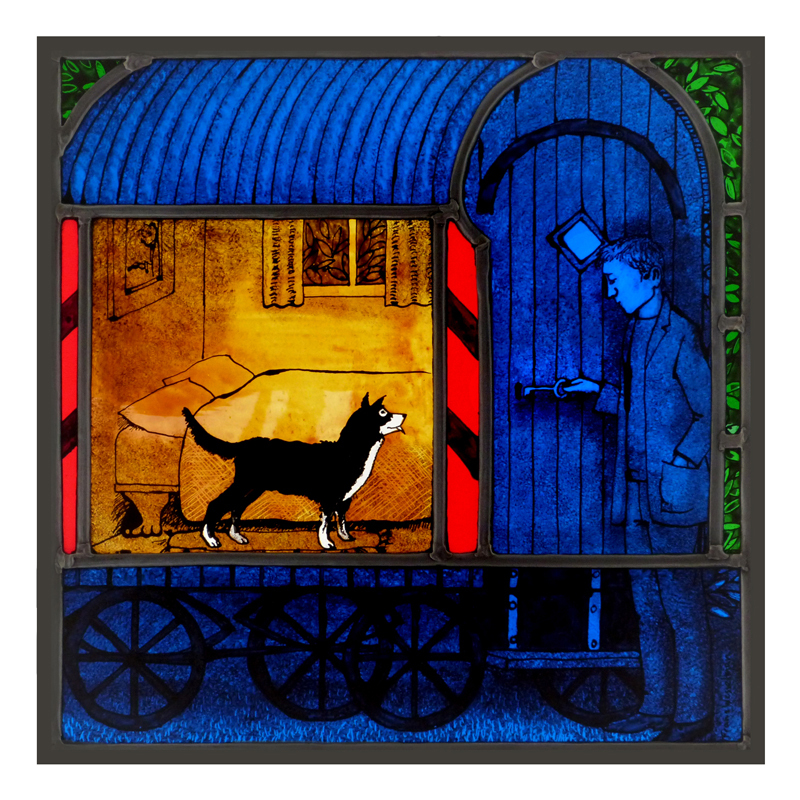 In 2018 we launched our first collection of greeting cards featuring our members original stained glass creations. 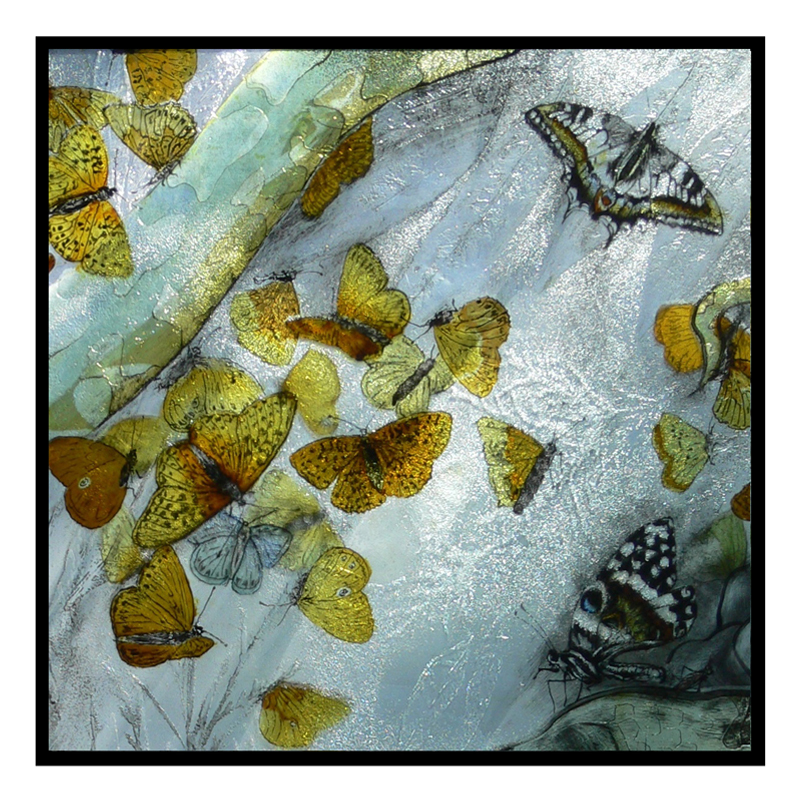 Twelve artists were selected from an open submission and their images were turned into high quality greeting cards. 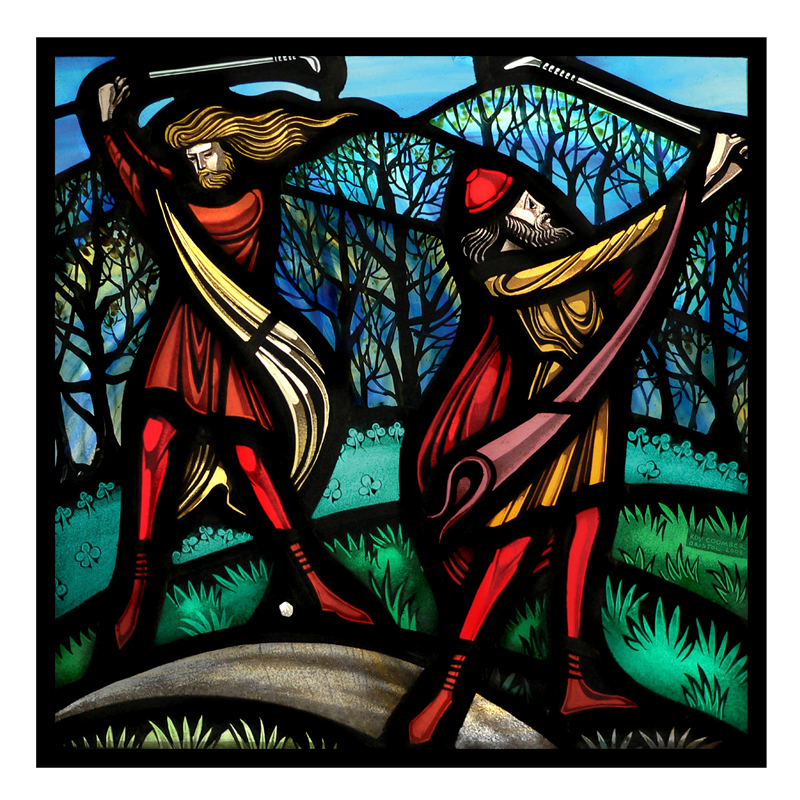 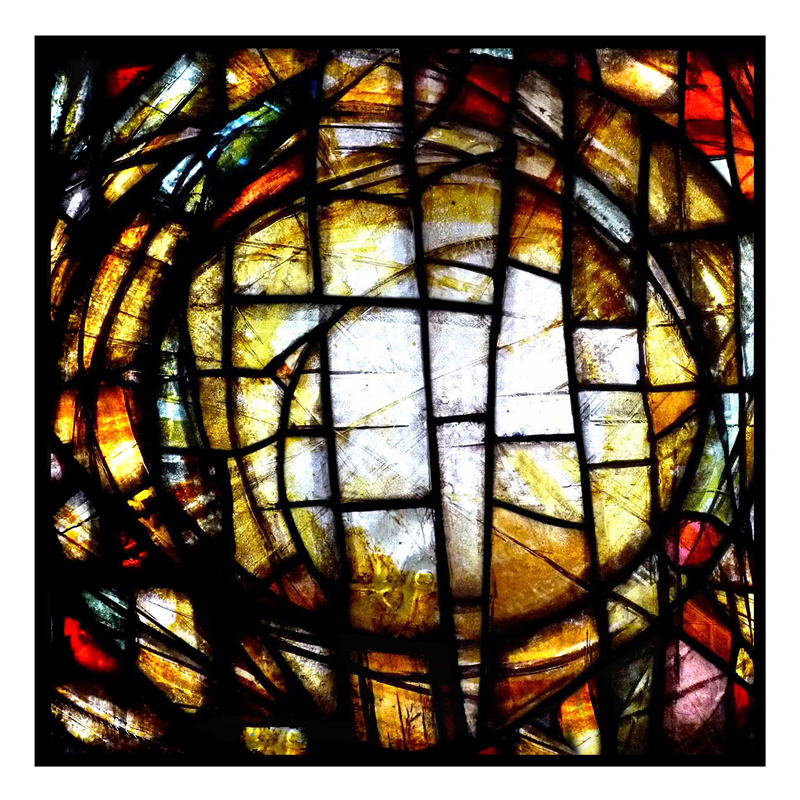 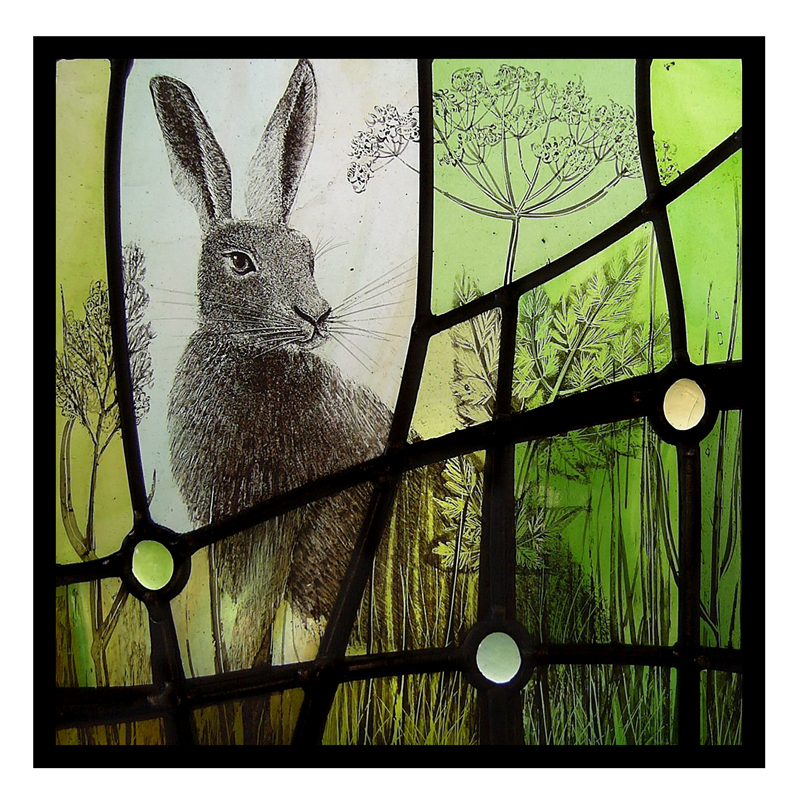 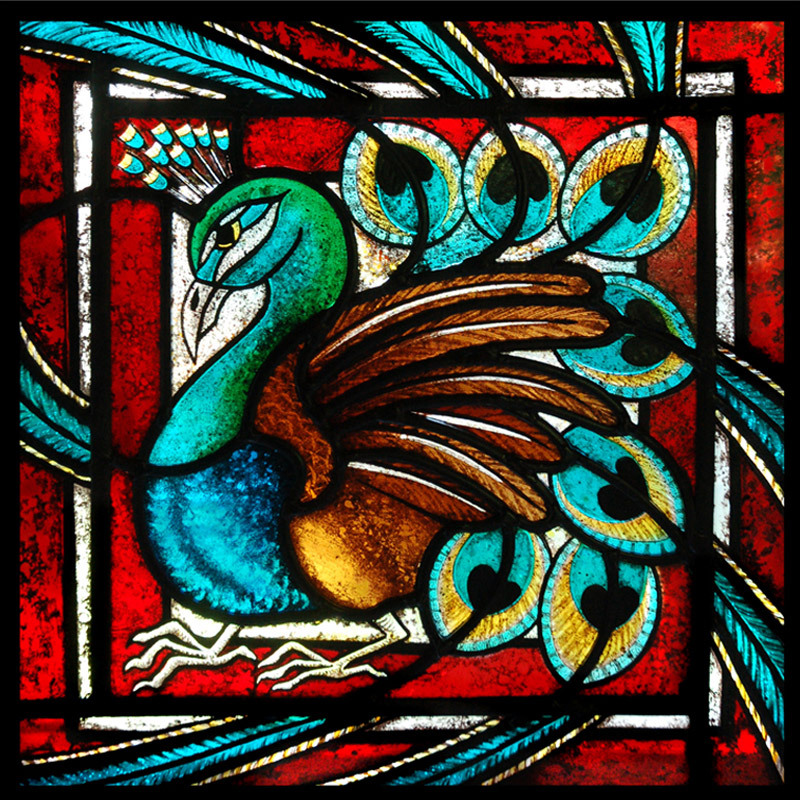 We hope to repeat the project to encourage the creation of new works of stained glass art.